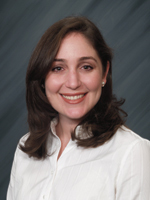 An occupational therapist working in pediatrics since 2000, Jennifer Lewin Harris has worked with children with neurological, developmental, orthopedic, rheumatologic, and congenital disabilities in a variety of settings, including hospital-based, outpatient treatment centers, home-based, school-settings, hippotherapy and aquatic therapy. Virginia Wilson has been an artist and instructor for the past 20 years. She has taken courses in color theory based on Rudolph Steiner and Goethe's philosophy of color used in Waldorf Schools. At the Hartford Art School, in Connecticut, she studied drawing and color, then moving to the N. Shore of Boston, she took workshops with well known artists, such as watercolorist, Dave Millard. While living in the Boston area, Virginia was the artist-in-residence at the Clark School, a private elementary school, where she taught silk painting to the students for several years. 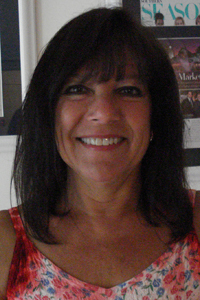 Holly Whall is a licensed psychotherapist who maintains a private practice in Palm Beach, FL. 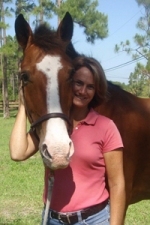 She has over 15 years experience providing individual, group, and family psychotherapy to children, adolescents and adults, and she is the founder of Equine Awakenings, Inc. Holly trains and shows horses in jumping, dressage and 3 day eventing. She has worked across a range of settings including schools, hospitals and community mental health centers, and believes that the ideal healing place, is in nature with animals present. Holly is a Certified Equine Mental Health Specialist with the Equine Growth and Learning Association (EAGALA), as well as a member of the Equine Facilitated Mental Health Association. (EFMHA). 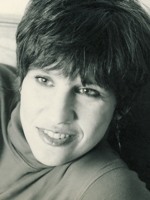 Carol Tannen received a Master's Degree in Social Work from Syracuse University in 1975. She has worked in a variety of settings, including a psychiatric in-patient hospital, a residential geriatric home, an out-patient counseling center and a halfway house for mentally challenged teens. In 1993 she purchased her first horse, a quarter-horse named Main Kaya. At the current age of 23, he continues to be a wonderful partner who can be ridden English, Western, jumping and pulling a cart. He has taught her a lot about horsemanship. "Being a part of Children's F.E.A.T. is an opportunity for me to combine my therapeutic skills as a social worker with my love and understanding of horses. It is a combination that enables me to be very comfortable working alongside the horses while focusing on the children participating in the Children's F.E.A.T. program".